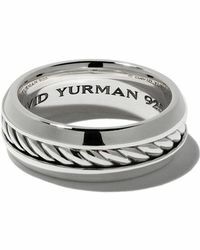 For over 40 years, eminent American designer David Yurman has been creating impeccable fine jewellery for discerning men and women worldwide. 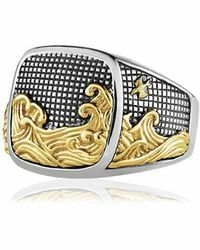 Best known for his signature cable bracelet, the brand continues to offer up meticulous designs, using artfully mixed metals, twisted helixes, precious stones and diamonds. 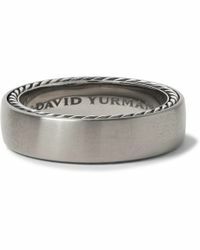 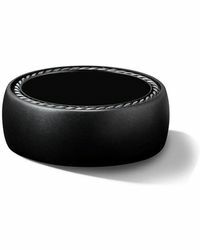 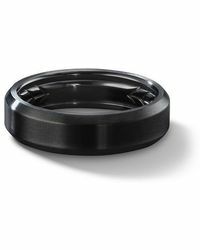 Look to David Yurman's ring collection for a high-fashion twist to any daytime or evening outfit. 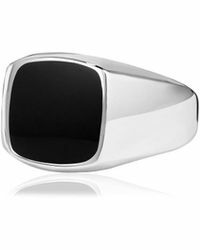 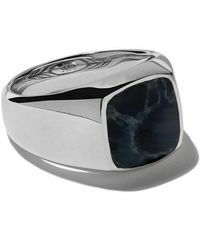 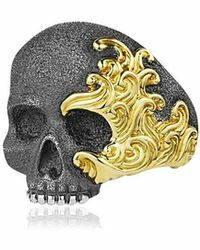 Including black diamond signet rings, signature twisted helixes, sapphires, skulls, insects and 18-karat gold, these striking designs give a luxe finish to any man's attire.